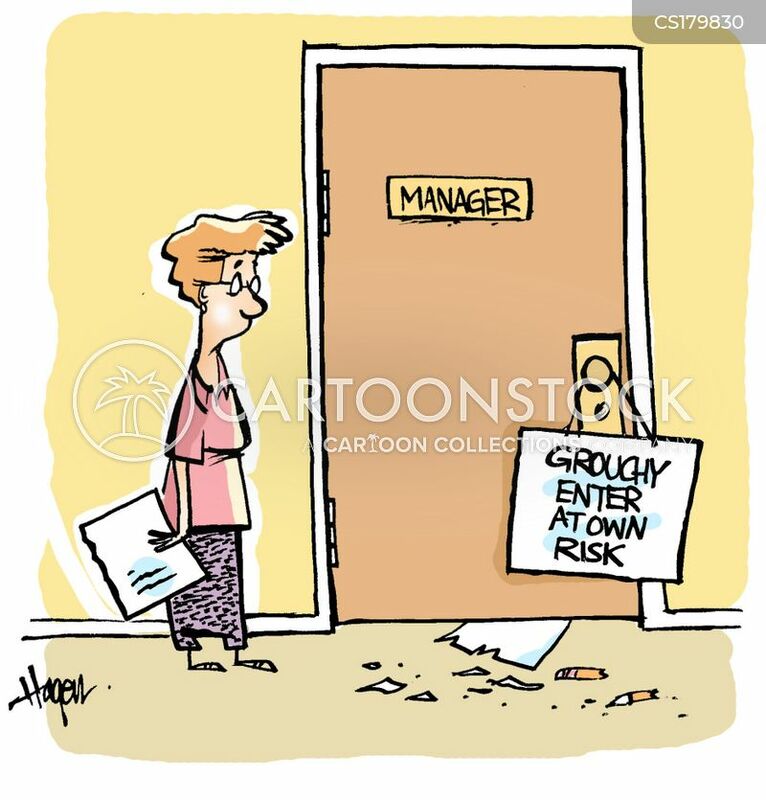 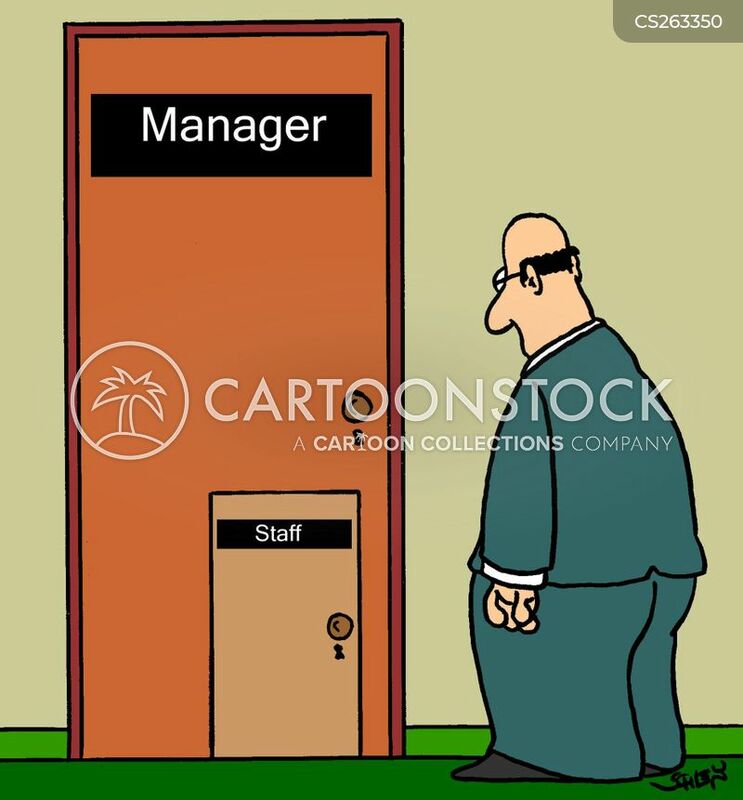 Manager - Grouchy Enter At Own Risk. 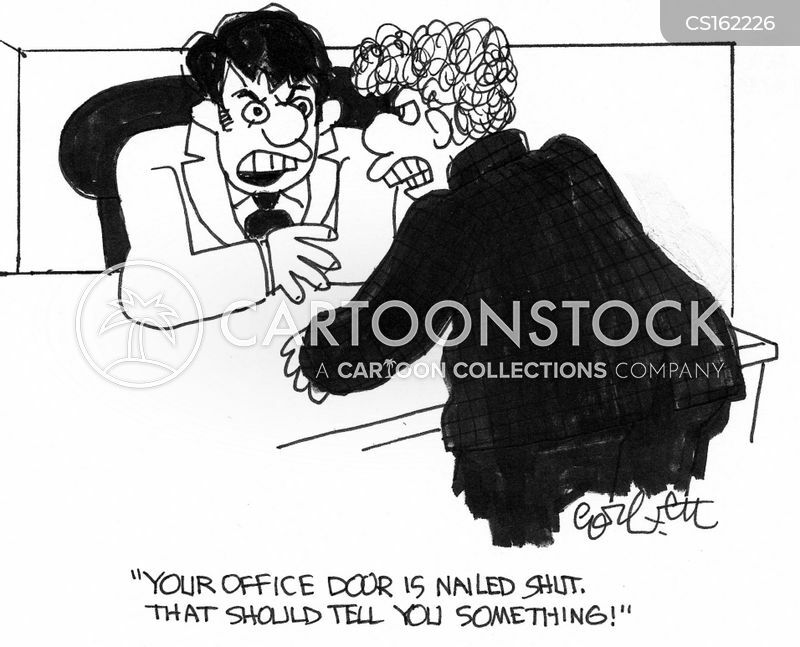 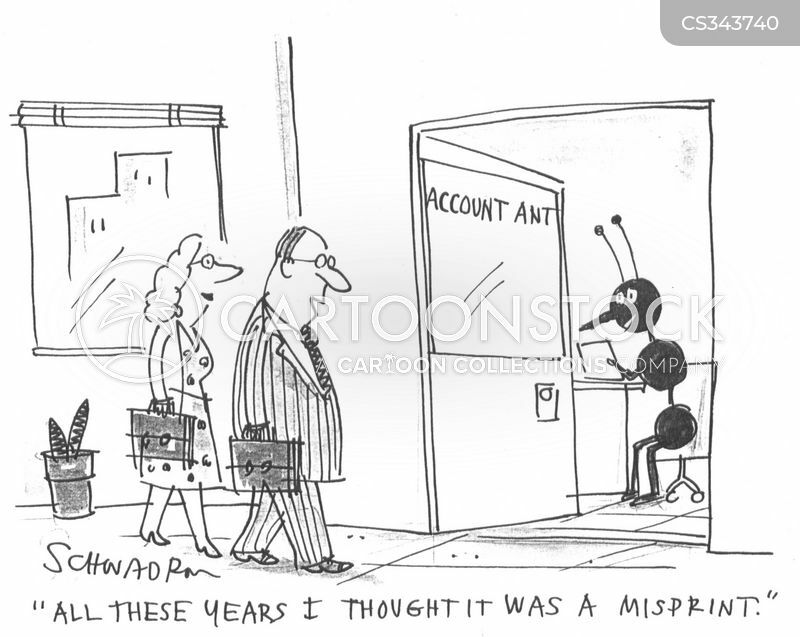 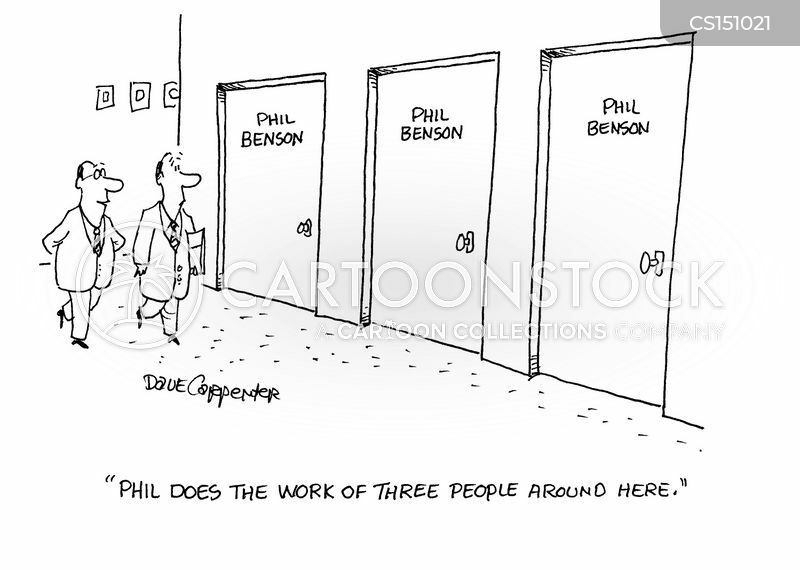 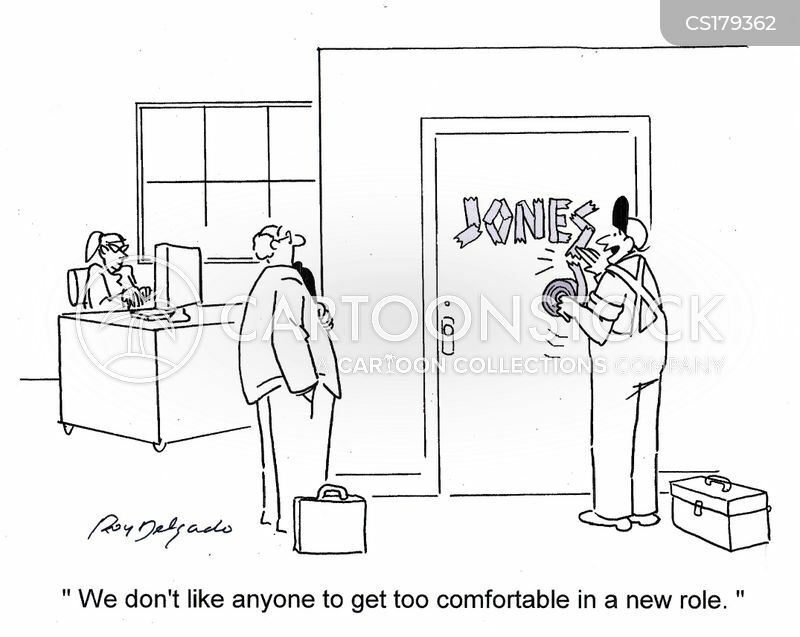 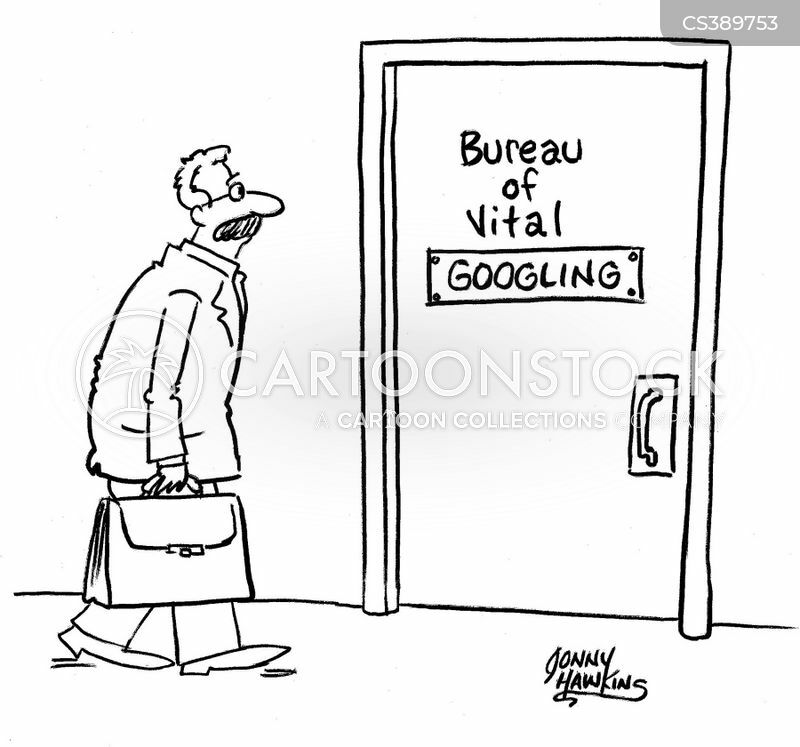 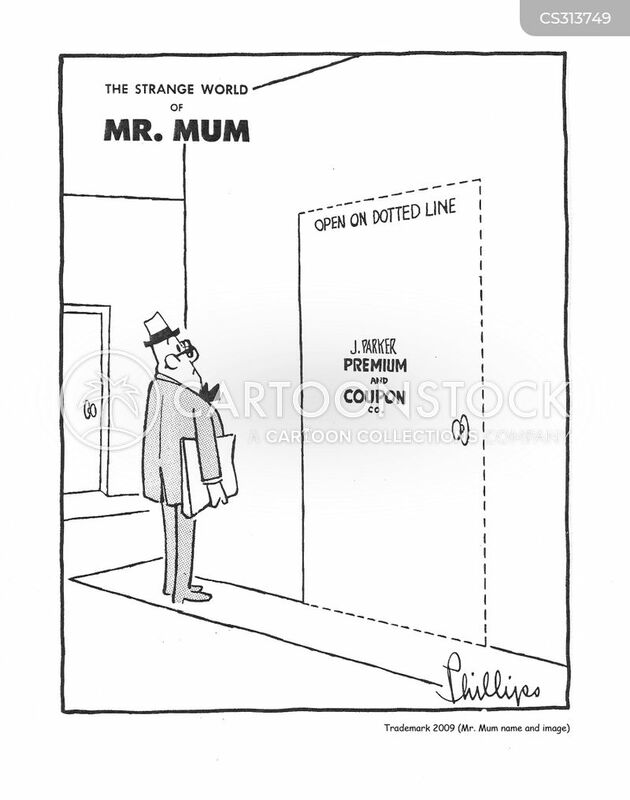 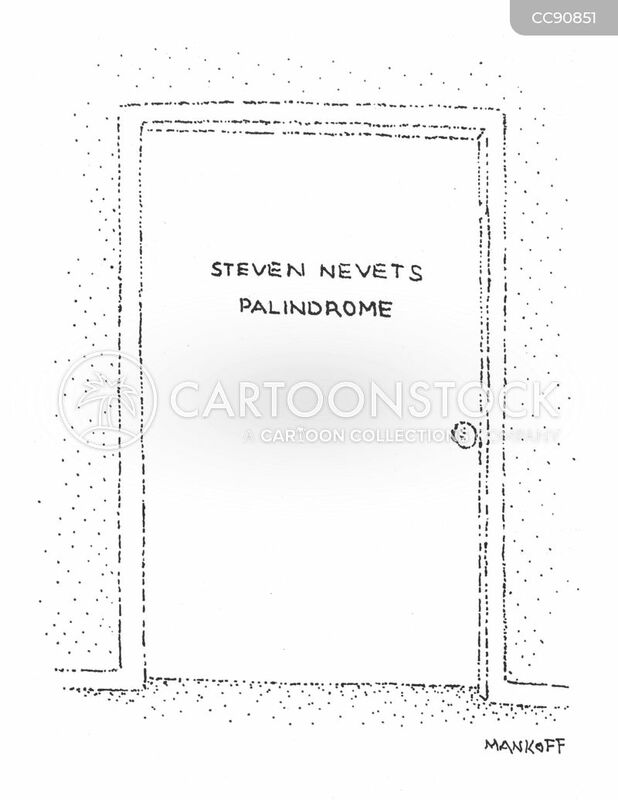 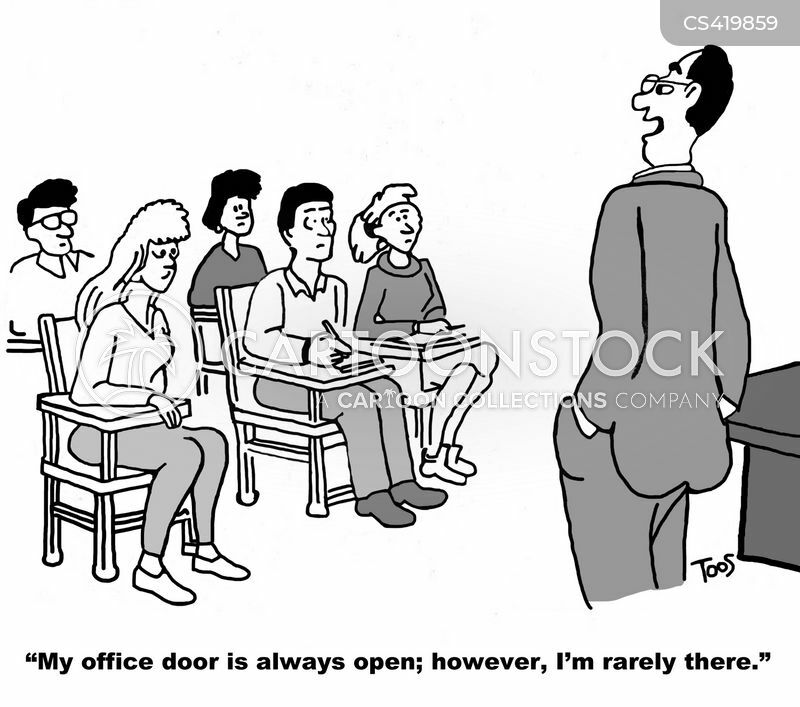 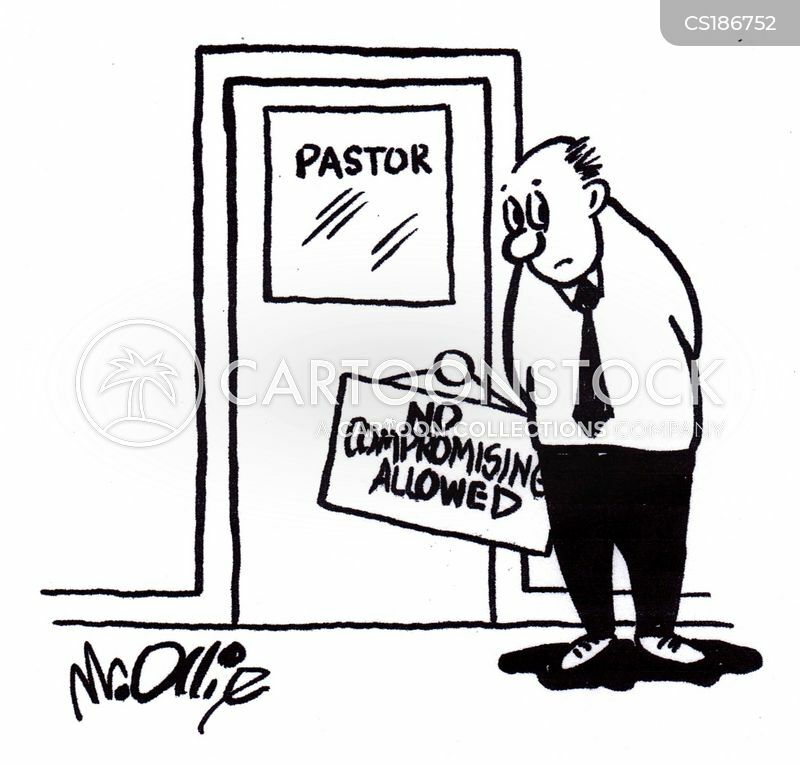 "My office door is always open; however, I'm rarely there." 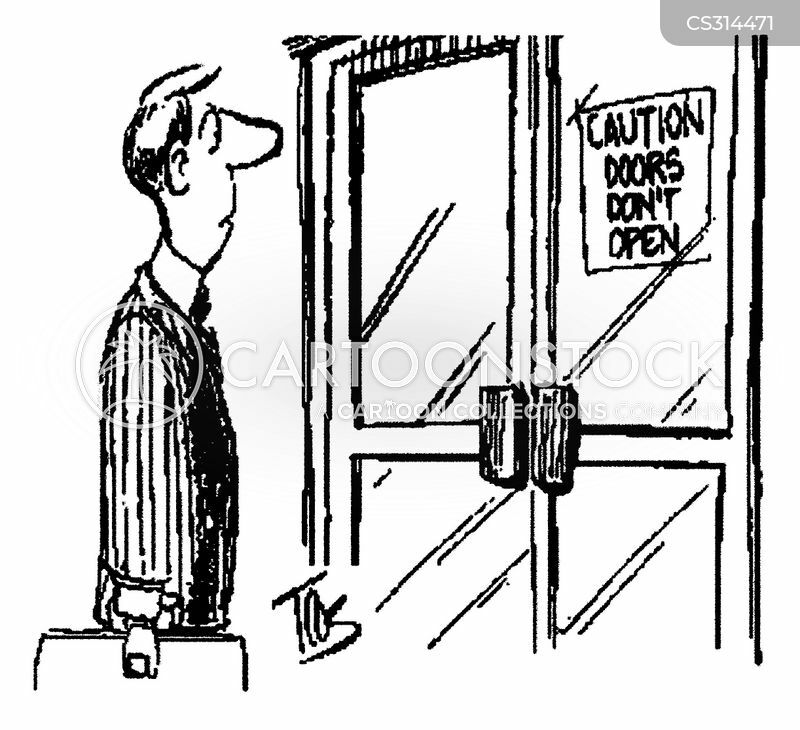 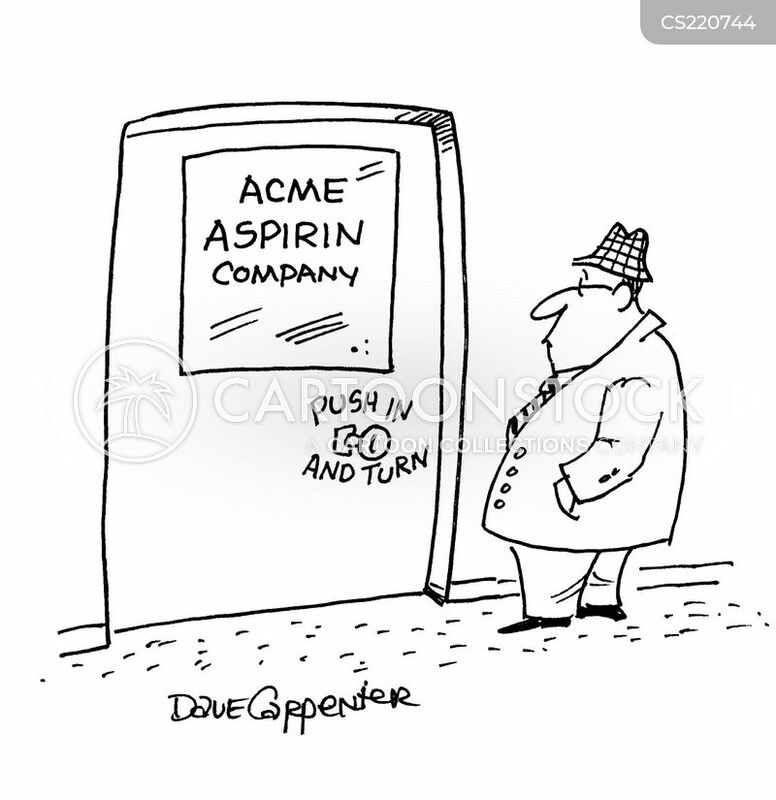 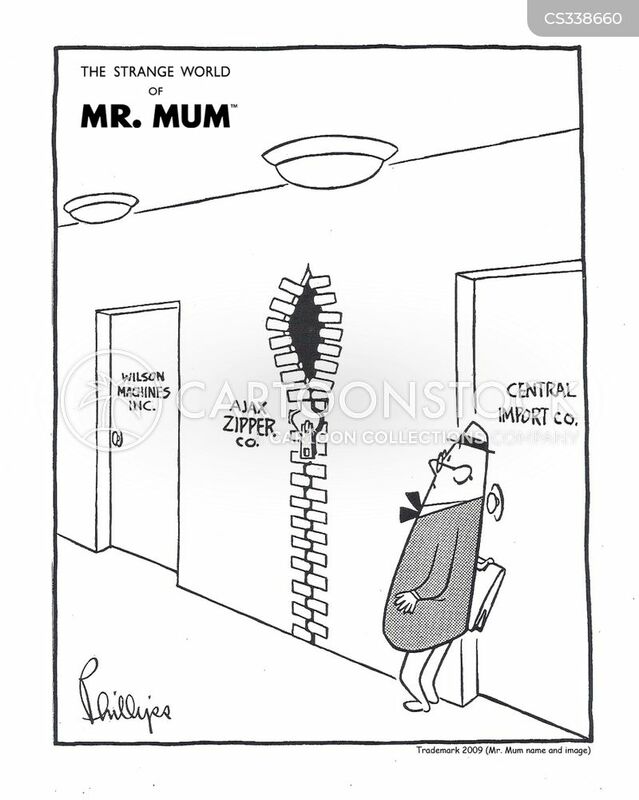 Aspirin company - Door pushes in and turns. 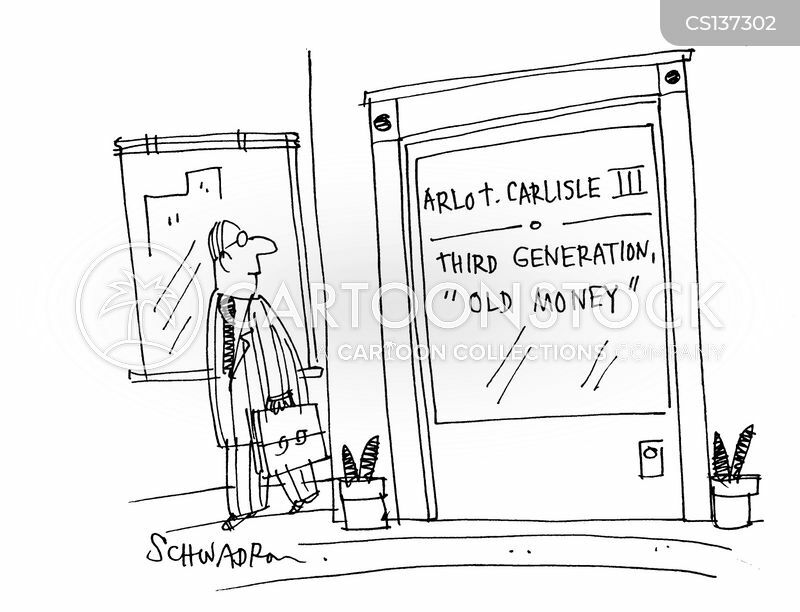 Arlot Carlisle III - Third Generation 'Old Money'. 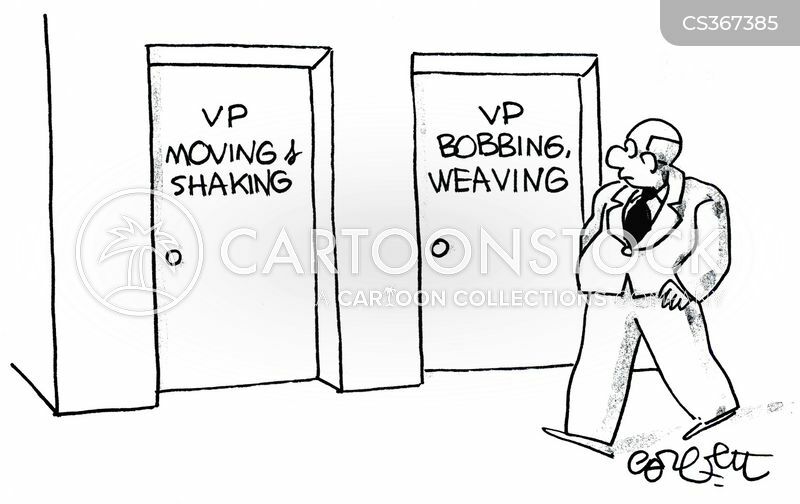 VP Moving & Shaking and VP Bobbing, Weaving. 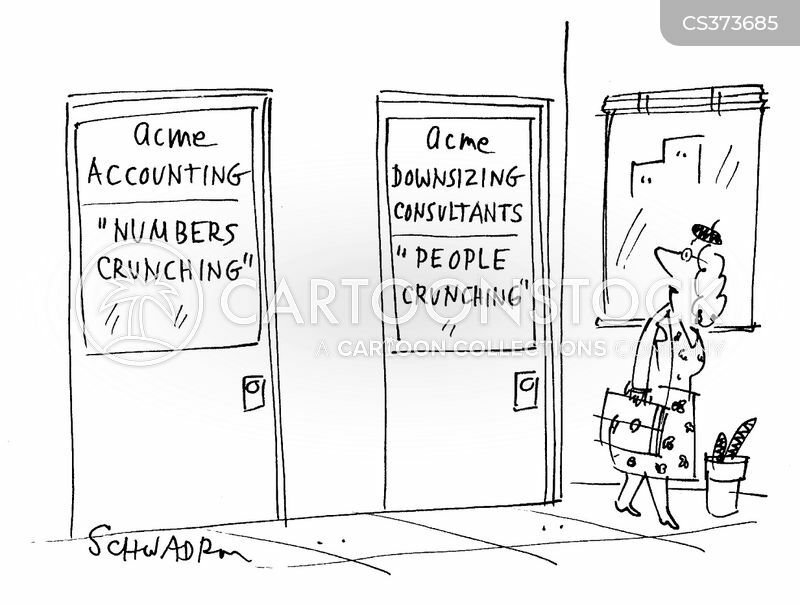 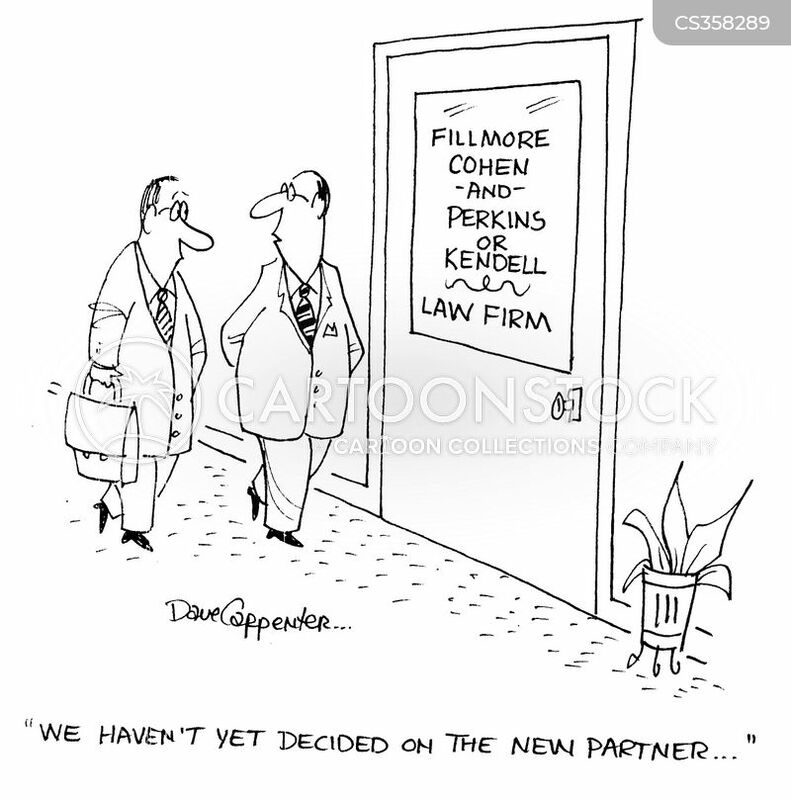 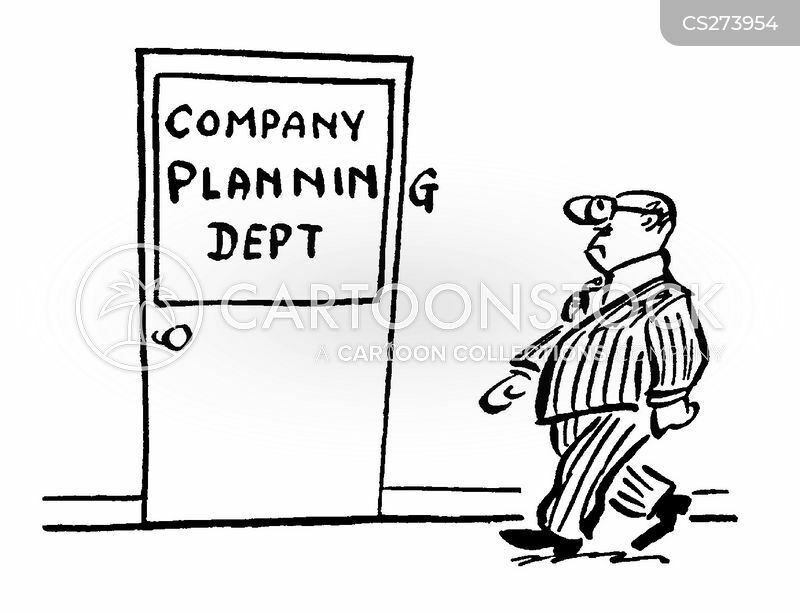 Acme Accounting: 'numbers crunching' and Acme Downsizing Consultants: 'people crunching'. 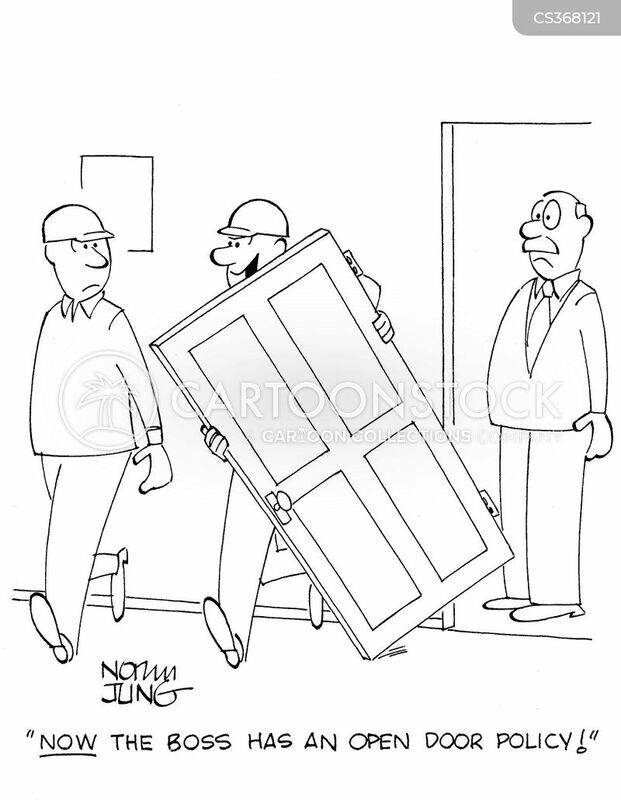 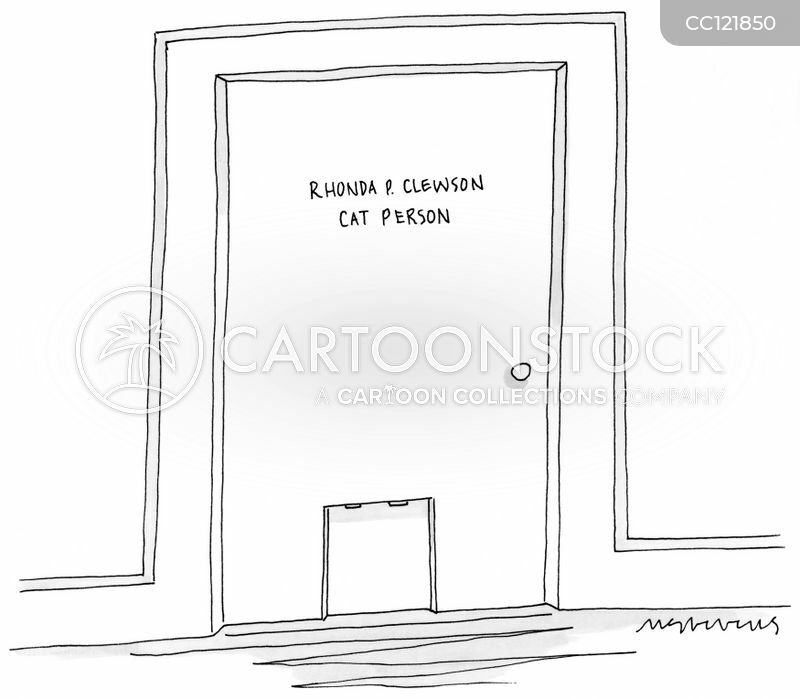 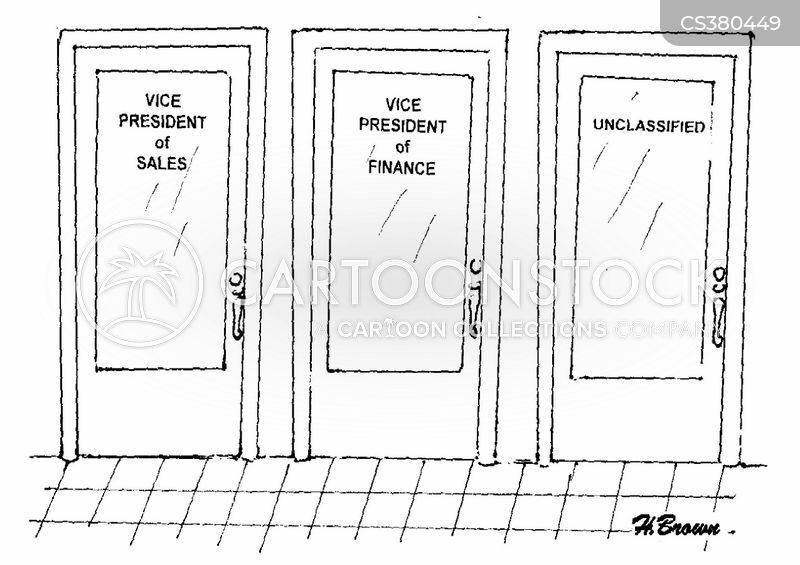 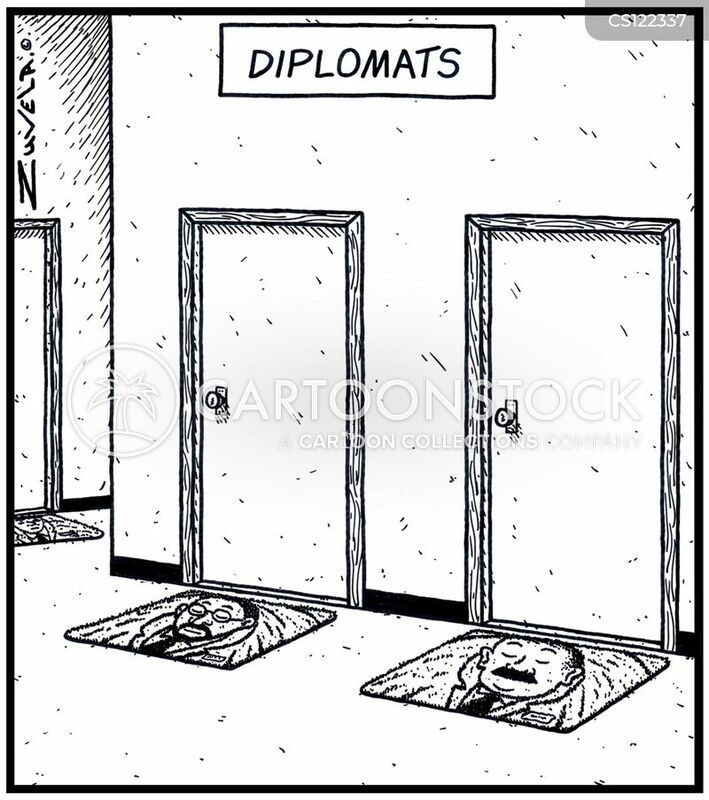 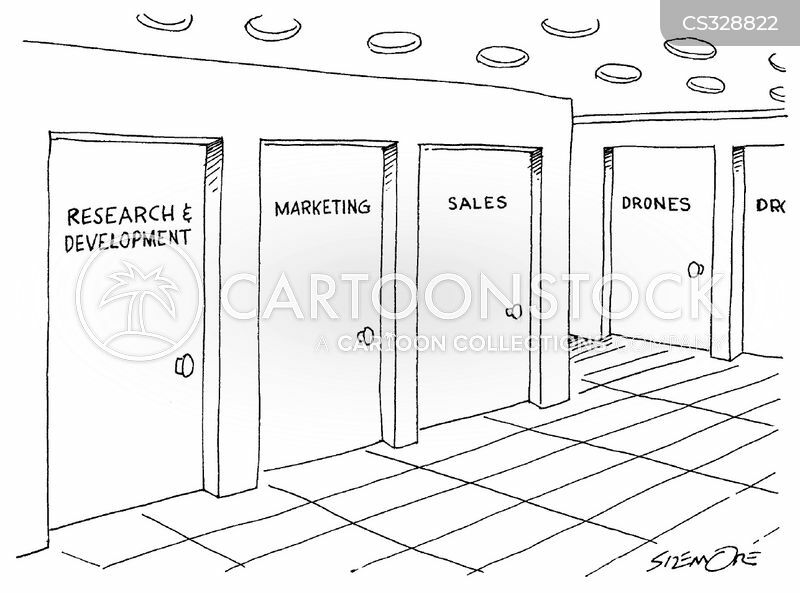 Office doors for Marketing, Sales, and Drones. 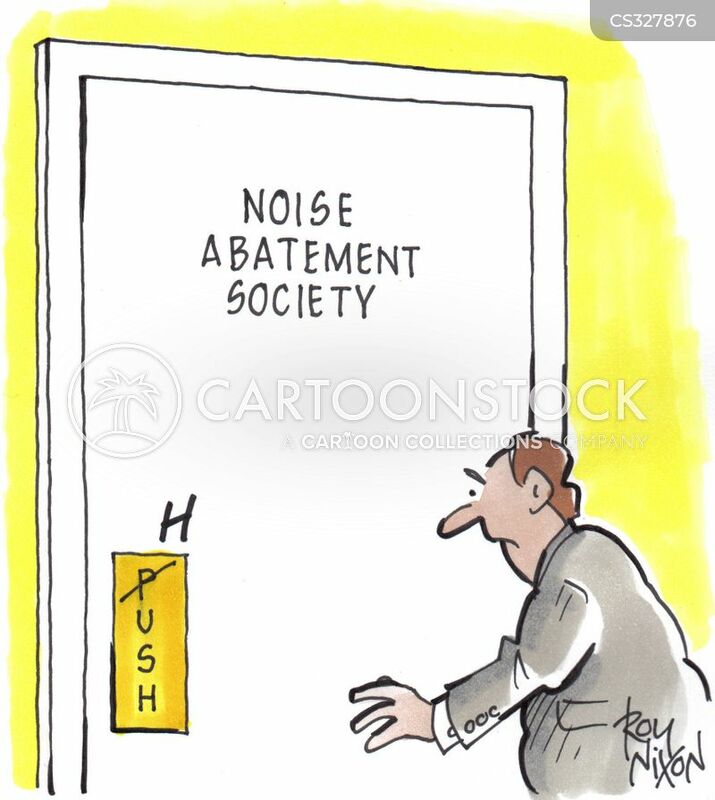 Noise abatement society - Hush.